The Canadian singer seems to have suffered an injury during the European leg of his world tour. But concerned fans shouldn’t be too worried about it since it’s only a very minor cut, and Shawn Mendes himself did not fuzz too much about it. The truth was finally revealed during a backstage Q&A session with the singer’s fans in Zurich. 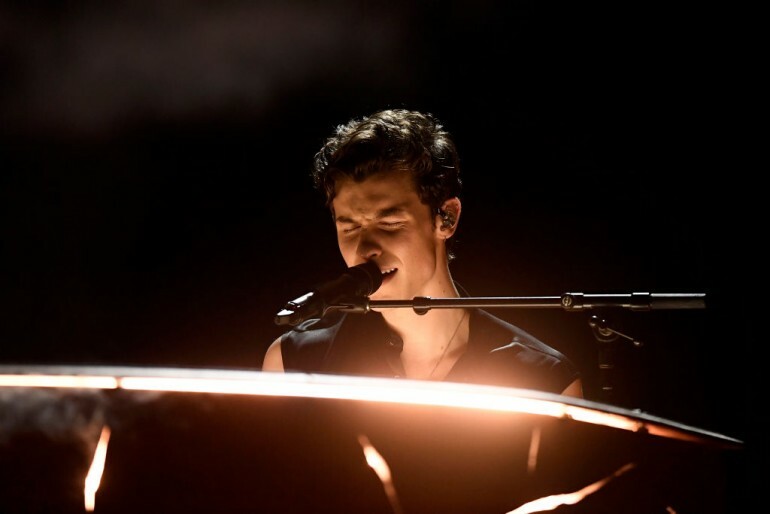 “Well, when I'm finishing the show I go down to the front row of the crowd and someone scratched my cheek in Italy,” Mendes replied when the issue about the cut was brought up. Of course, the incident sparked a lively discussion among the Canadian heartthrob’s fans on social media. Some fans were angry that someone would hurt their favorite singer and urged everyone to exercise caution when interacting with the star in the future. Meanwhile, other fans were more understanding and reminded everyone that the cut was unintentional. But it’s actually not Mendes’ first cut on his cheek. The singer revealed that he has been cut before and even has a scar on his cheek to prove it. “I got my check scar from trying to shave my face when I was very lil! Haha,” Shawn responded to a tweet from Apple Music, which asked something about him that might surprise his fans. The singer has a rather packed schedule for 2019. He is currently on the European leg of his world tour. He is scheduled to perform in Glasgow, Manchester, Birmingham, Leeds, Dublin and London from April 6 to 19. Prior to his engagement in the UK, he toured continental Europe from March 7 to April 3. He performed at Amsterdam, Antwerp, Berlin, Oslo, Stockholm, Copenhagen, Cologne, Paris, Munich, Bologna, Turin, Barcelona, Lisbon, Montpellier, Zurich, Krakow and Vienna. The singer performed on two locations in Italy — Bologna and Turin — on March 23 and 24. However, it wasn’t revealed in which venue the cut happened.